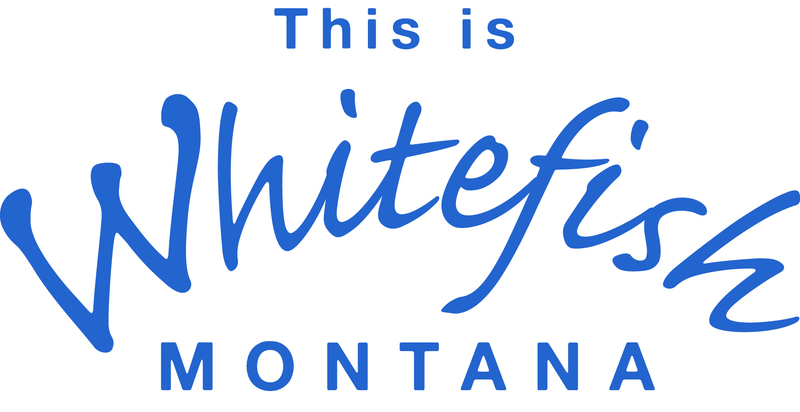 We are a full service Real Estate Co. and the Exclusive Affiliate of Sotheby's International Realty for Western Montana, specializing in a diverse variety of properties. Call us today! Corner of Central Avenue and 2nd Street, downtown Whitefish, Montana.